Authorities say water bottled by a Pennsylvania bottling company may be contaminated with E. coli. 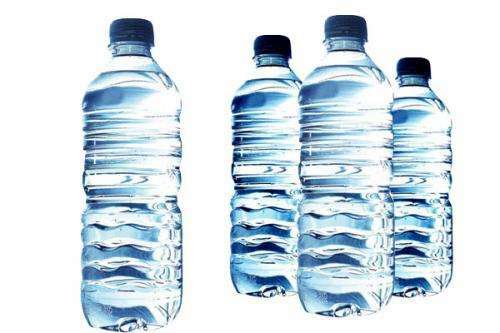 The Pennsylvania departments of Agriculture, Environmental Protection, and Health issued the warning, saying spring water bottled by Niagara between June 10 and June 18 at its facilities in Hamburg, Berks County or Upper Macungie, Lehigh County should not be consumed. According to the state authorities, Niagara purchased spring water from Far Away Springs-Auburn in Schuylkill County, and multiple water quality sample results from Far Away Springs taken during routine testing have indicated the presence of E. coli in the water. “Out of an abundance of caution and in the interests of maintaining the highest possible standards for product quality, Niagara is issuing a voluntary recall for all spring water products produced from its Pennsylvania manufacturing facilities during the June 10th – June 18th time frame. For more information, contact Niagara at 877-487-7873, or visit:http://www.niagarawater.com/consumer-notice/.